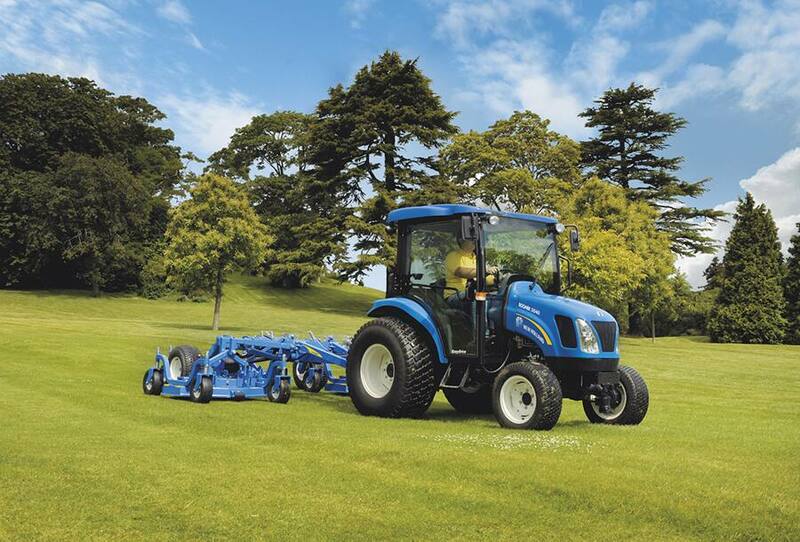 New Holland has a range of mowing decks developed for the entire Boomer tractor series. 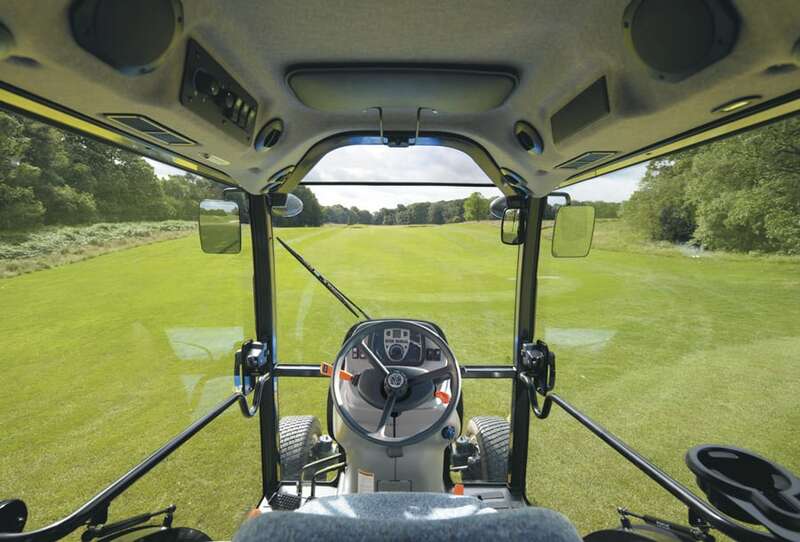 Designed for fine finish, they are offered in various configurations to meet different needs. 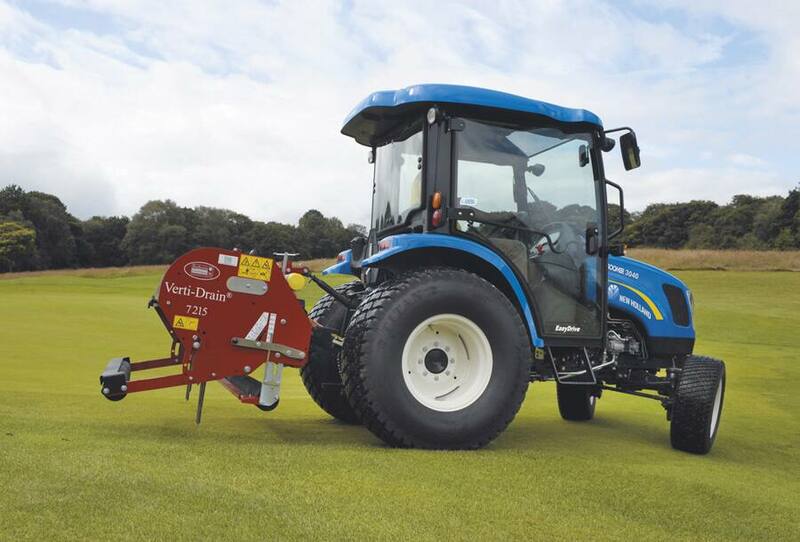 Developing 41 hp(CV) plus, Boomer 3000 tractors have the extra power needed to drive larger mowers or operate narrower units in really tough conditions. 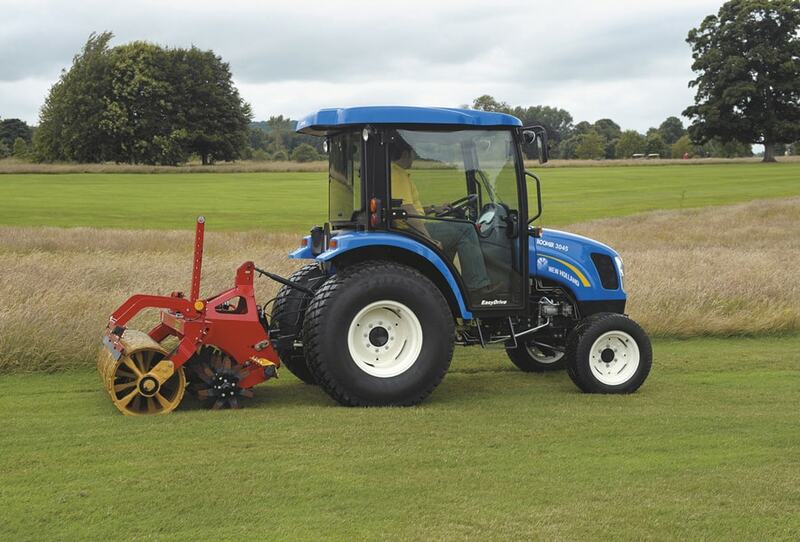 Rear New Holland rotary mower choices include mounted 1.8 and 2.3 rear discharge models and a choice of contour following three-gang flex wing 3.6, 4.5 and 5.2m models. 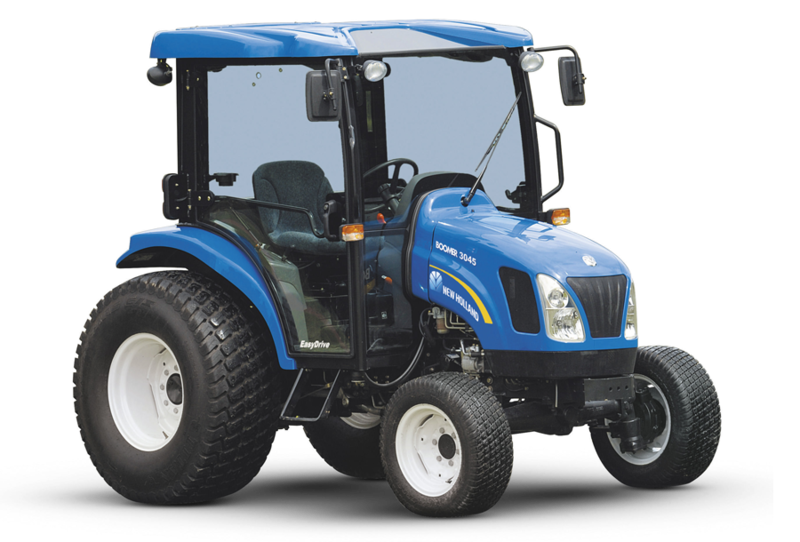 Boomer tractors have powerful hydraulics and slim profile bonnets, making them the ideal choice for front loader work.